I have written about making a News Ticker before but it looks like the code is not working anymore so why not make something better. News tickers are a great way to show a lot of information in a small space and they look much better than an annoucements web part. For this example I established a few ground rules. 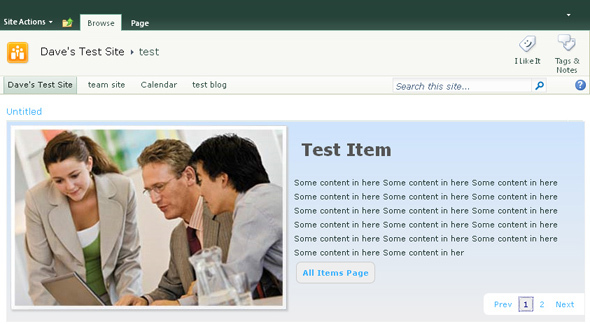 Content will be pulled from a custom SharePoint list. For the list I used the following columns. In the masterpage – I do this for scripts I know will be needed on almost every page of the site. This saves time instead of having to manually include the reference to the script multiple times in individual papges. 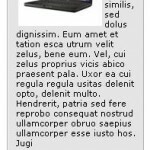 In the page layout – If the site I am working on uses the publishing feature and only certain pages will need the scripts I include them in the AdditionalPageHead section of the page layout. In a content editor web part – I use this method when I know I will only need the script on one page. Implementation is up to you. Here is what you will need to add. Now we need to add some content to the page from our list. I setup the dataview web part to only show the items in sets of 10 and to only display items that have not expired. Here is the xsl code I used to display the items from the list. In the code I have used the method described here to open the links in a dialog window. To make it all look better I added some basic CSS. The ticker with basic styling. 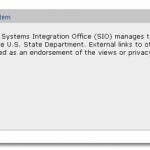 Popup when user clicks on an item. The are many ways to extend this solution to offer more functionality. I had planned to add a link to all of the ticker items but it would have to be hard coded. The ticker could be updated to display an exerpt of the body for each item instead of just the title. With a little CSS its easy to make this ticker match the style of your site. If you have any questions feel free to post a comment. Do you have more detailed instructions on the implementation of this? 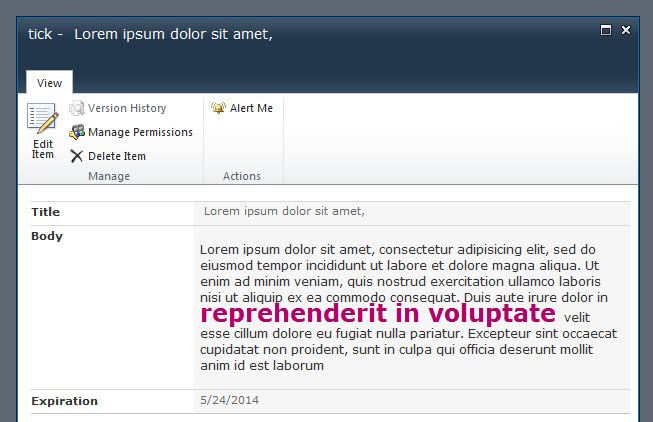 I understand SharePoint OOTB but I am a newbie to adding something like this News Ticker functionality. I would really appreciate any help you can offer. 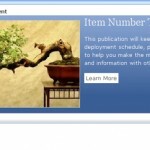 Inline editing in a dataview web part.